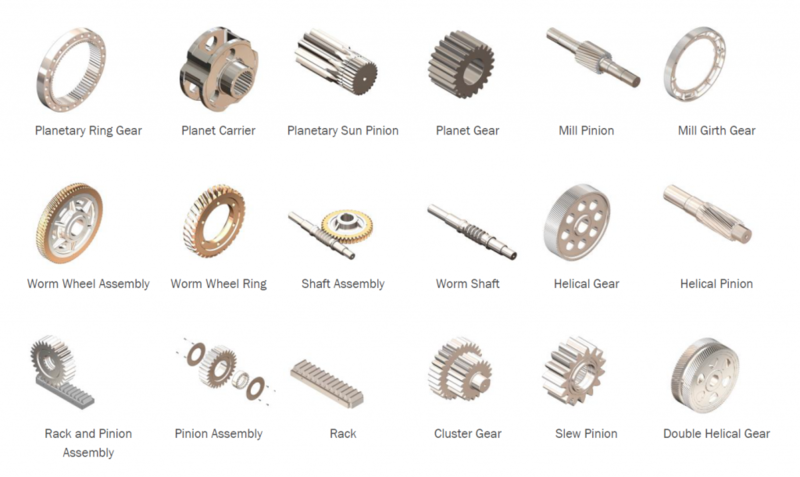 Geographe are one of Australia’s leading industrial gearbox service providers specialising in overhauls and the manufacture of precision gear related products. 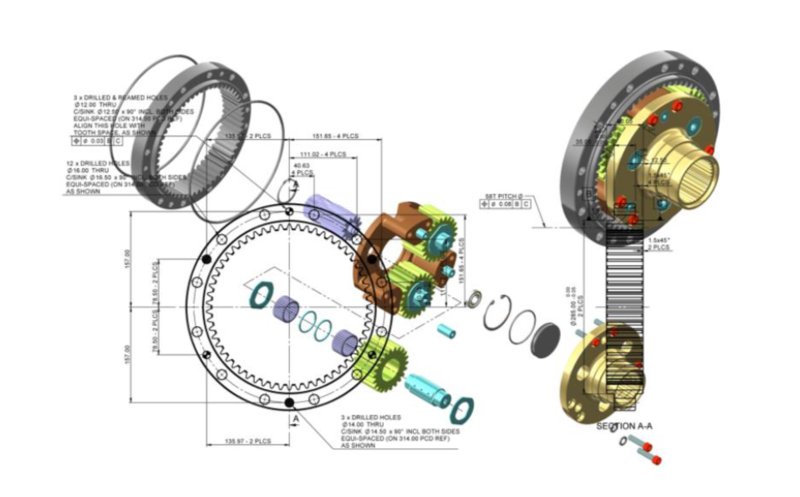 We can manufacture and assemble whole gearboxes and parts to create original one off designs or generate multiple gearbox production to any specification. We specialise in the manufacture of unique componentry to customer requirements and are able to deliver superior quality components with increased precision through our specialised in-house services. We are highly proficient in manufacturing under licence, and to customers specification and drawings. Previous manufacturing projects done under licence by Geographe include Drill Head Gear Boxes for various Surface Drilling companies. 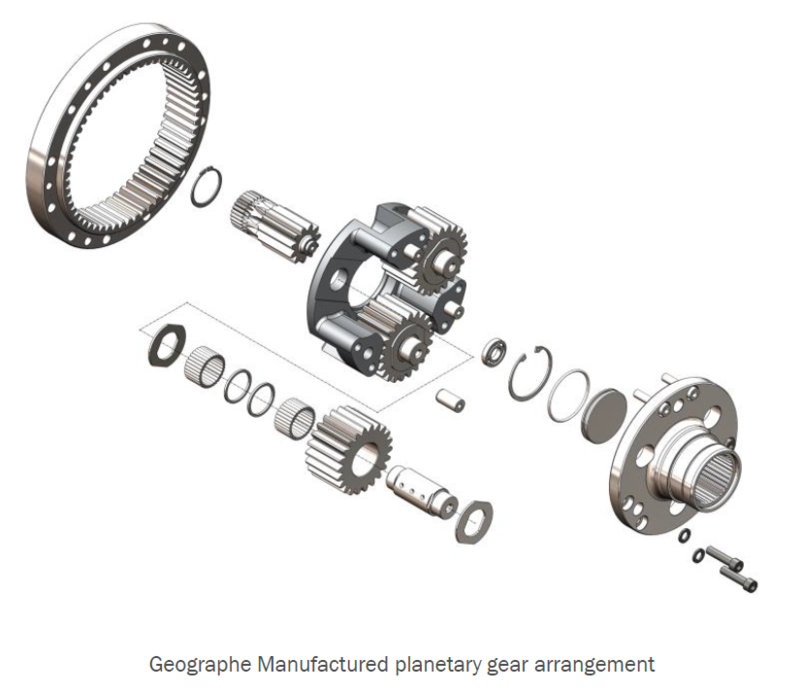 Geographe has a dedicated team of gear specialists experienced in all aspects of refurbishment and maintenance of industrial gearboxes such as; David Brown, Flender, Hansen, Lightnin, Brevini and Valmet. Our workshop is based in Kewdale, Western Australia. Full services for the overhaul of industrial gearboxes includes; strip and assessment, reporting and quoting plus failure analysis, supply of enhanced performance parts where applicable for superior performance and lengthen life cycle, re-assembly and painting, testing and Supply with final inspection report. Worn Gears are often recoverable through precision gear grinding. Thorough assessment including pre and post non destructive testing, profile checks and final profile inspection by our experienced project management team ensures they will be fit for purpose. • Gear design optimization through FEA and KissSoft engineering software. Please contact your Geographe Relationship Manager or call 08 9449 1111 and speak with a Gear Estimator for further information. Want to get your project into gear?